Whether you are looking to relocate a single office or a fully operational industrial factory, we have the expertise to ensure that your relocation runs smoothly with minimal downtime. We have moved single items, whole offices to large heavy industrial machinery, and we have the knowledge and efficiency to safely relocate any magnitude of your operation, whilst providing a quality service. We offer full Move Management services, Project Management services, Comprehensive and secure packing services, Warehousing and Heavy Machinery moves, and much more. 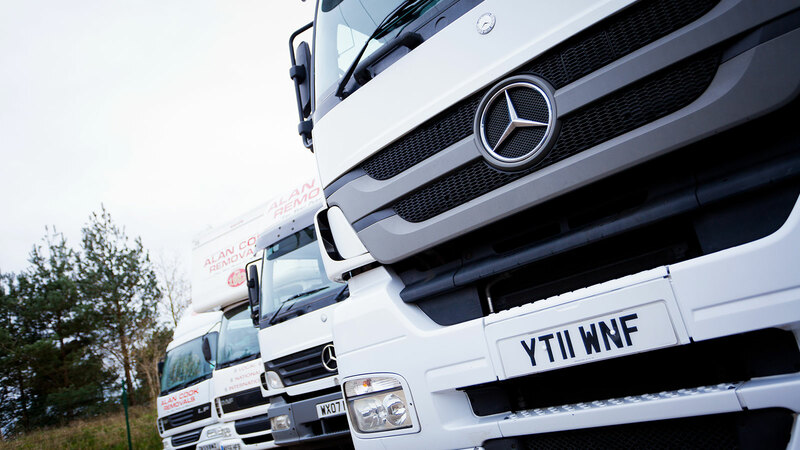 If you require storage, then we have secure facilities to ensure that your effects are kept safe and secure. We offer full warehouse storage, containerised storage and secure document and archive storage. 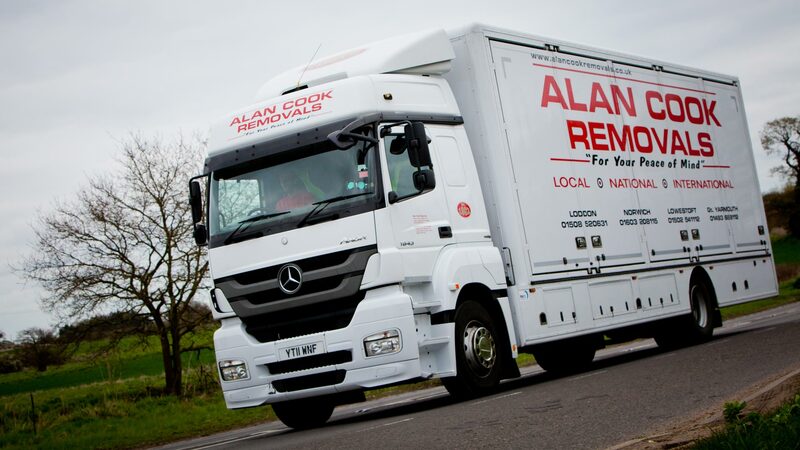 So if you have the requirement during, before or after your relocation then we can accommodate your needs every step of the way. We offer all types of crates for different relocations, security seals, Specialist PC crates, secure document crates and long crates for specialist moves. We deliver and collect these at time to suit your business, whether you choose to pack yourself, or if we are carrying out our specialist packing services for you. We offer full secure and certified confidential shredding services. We can arrange collection from your premises, and once the documents have been shredded you will receive a Certificate of Destruction as confirmation.